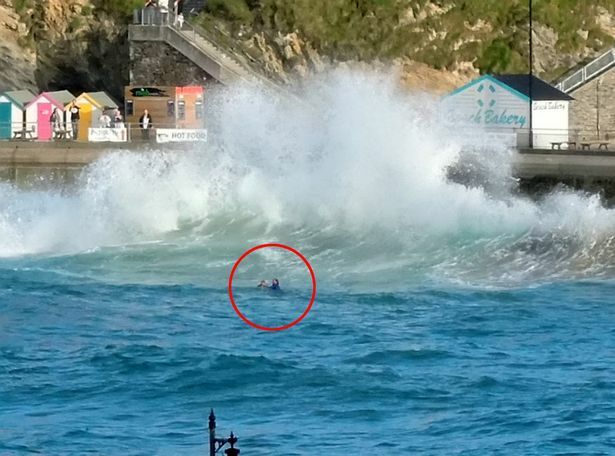 British Coast Guard Rescues Children from the Rock in Raging Sea. The British coastguard had to turn out Wednesday for two boys who were stuck on a rock in the sea. The children of 11 and 14 were surprised by the rising water.